Downloads - ZYLIA PORTABLE RECORDING STUDIO. MULTI-TRACK MUSIC RECORDING WITH ONE MIC. 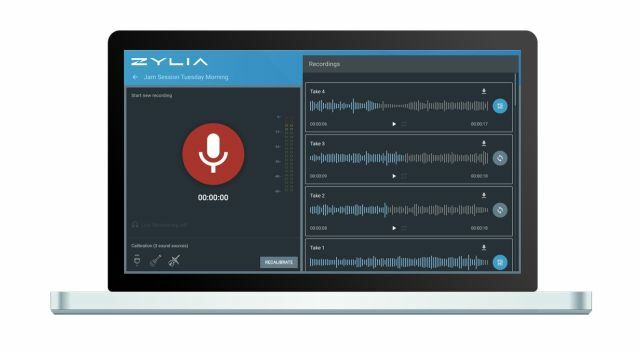 Request a demo version of ZYLIA Studio and a trial version of ZYLIA Studio PRO. 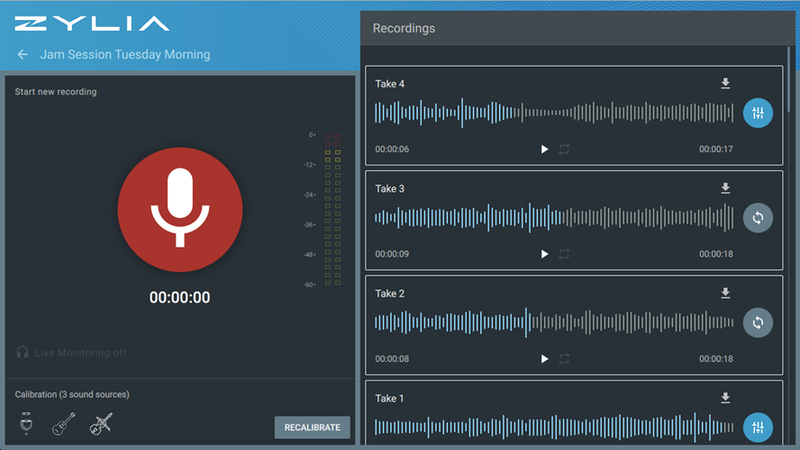 If you haven't purchased the product yet, the demo version of ZYLIA Studio will present the basic work-flow for recording, separating and mixing process. It includes sample recordings of Anna Blanton with friends. You can use a trial version of ZYLIA Studio PRO. Fill up and send this request form and soon after you will be provided with a separate e-mail with a demo version.